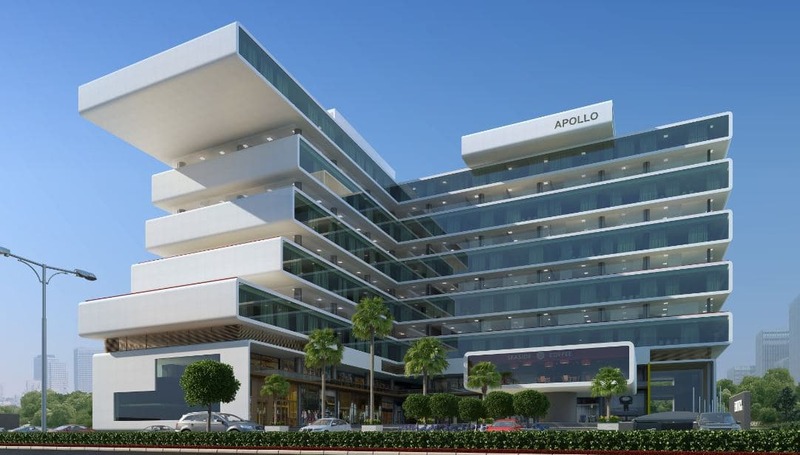 Apollo Premier, Indore is a 4.25 lakh sq. 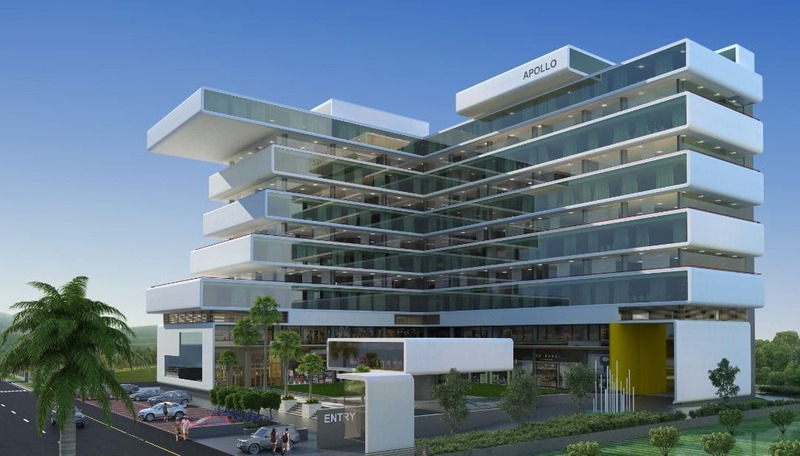 ft. premium commercial development at Indore by Apollo Creations Pvt. Ltd. 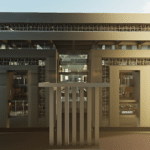 The development adopts a unique exposed concrete design with a glass facade and has 3 basements for parking.All these complexities were well dealt by Techture .The client has the aim of using it as an effective marketing tool through virtual reality solutions. Scale 4.25 Lakh Sq. ft. Client Apollo Creations Pvt. 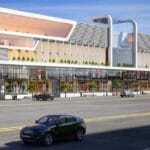 Ltd.
A 4.25 lakh sq. 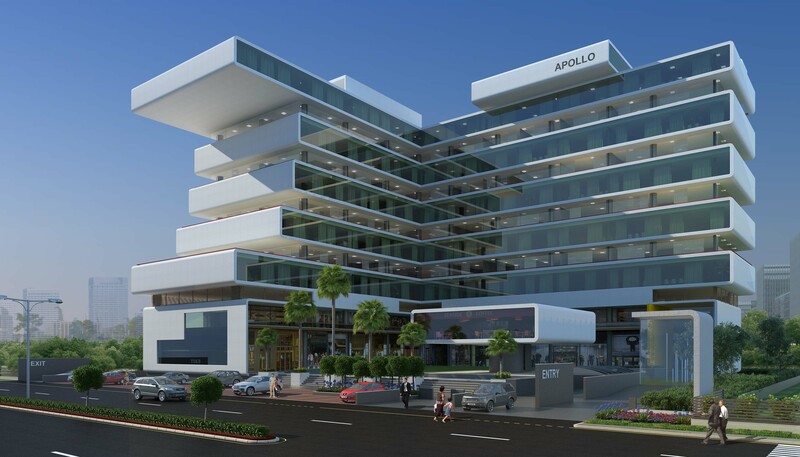 ft. premium commercial development at Indore by Apollo Creations Pvt. Ltd. 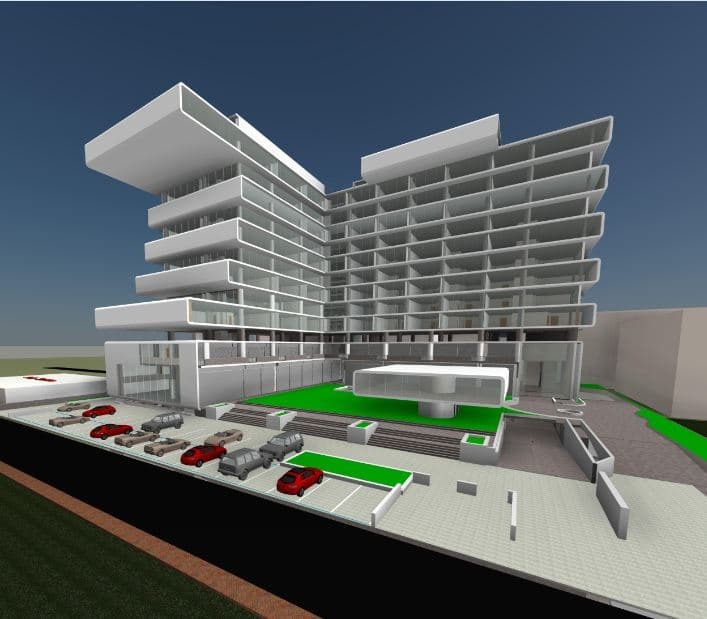 The development adopts a unique exposed concrete design with a glass facade and has 3 basements for parking.All these complexities were well dealt by Techture .The client has the aim of using it as an effective marketing tool through virtual reality solutions.